With autumn in full swing, there’s no better time to get a glimpse into what this month has in store for you. It’s also the perfect time to mention that it’s #NationalBootieDay, which is why we’ve searched high and low for the perfect ankle boot for your Zodiac sign. Read on for your October horoscope and get 30% off your fave ankle boot with our National Bootie Day promo! September is an optimistic month for you Libra gals. This month, expect to come up with new ideas and explore new opportunities. Things will move quickly, so be prepared. THE SHOE FOR YOU: Benji is all about comfort, which you are in major need of since you’ll be on-the-go so much this month. Get it here! If you’re looking to make your voice heard loud and clear, this is the right time. Your words (along with the way you communicate them) will be impactful and have a long-lasting effect. THE SHOE FOR YOU: Stick with a power pair, such as Zariah, to stay on top of your look and on top of your game. Get it here! September’s looking to be a busy month for you, so plan ahead. Keep your deadlines low and your spirits high. And remember, having a work-life balance is key. THE SHOE FOR YOU: Keep things stylish and comfortable with Tessie (£35.00). She’s not only extra-chic, but she’ll also keep your look balanced and on-trend. Get it here! You will be extremely passionate about the things you believe in this month. Whether it’s a political figure, human rights issue, or simply something you’re sure of at work, make your voice loud and clear and don’t back down! THE SHOE FOR YOU: Krislam (£35.00) is not only forward-thinking, but she’s also easy to pair with anything in your wardrobe. She’s a clear winner for you. Get it here! This month, you’re all about strength! Show your energy, rock your personality, and know who you are and what you stand for. THE SHOE FOR YOU: Show your strength in a pair that stands out. Tarynn (£35.00) is not only full of energy, but she’s also seriously chic. Get it here! Independence and freedom are on the forefront of your mind during this month. Life is moving fast, and things are happening fast, so expect the unexpected, and embrace each and every surprise that comes your way. THE SHOE FOR YOU: Aysha (£37.00) is a fast, sleek pair that has unexpected-yet-chic details, such as a lace-up front and chunky heel. She’s a surprise in the making. Get it here! September may get a little hectic for you, so keep your feet on the ground and try to relax. Be inventive and adaptable in the way you do things, and just let things go. THE SHOE FOR YOU: Magdalyn (£35.00) is cool, comfortable and so collected. 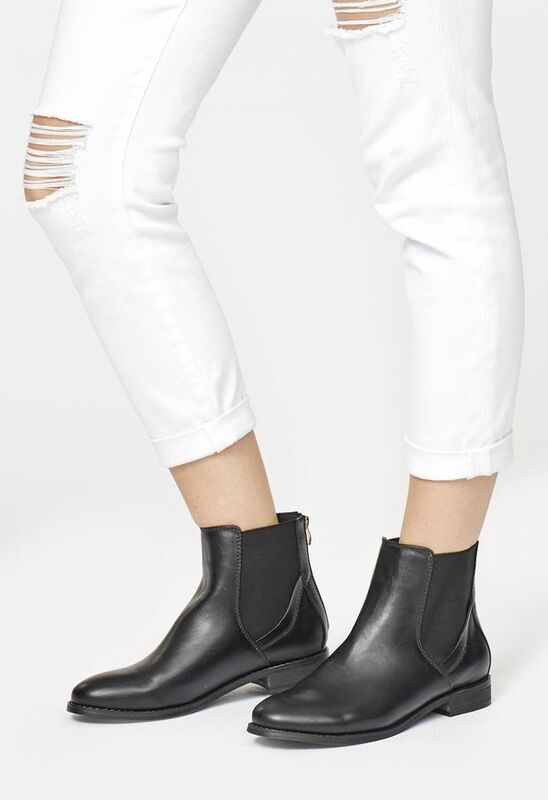 Everyone needs a classic black boot. Get it here! Aries love to be in control, but this month, try to roll with the punches. Things may not go according to plan, but dealing with these things will make you stronger in the end – trust us. THE SHOE FOR YOU: Linanyi (£39.00) is fierce, perfect for reaching your goals in confidence and style. Get it here! This month, it’s all about you. Look for support within your self before you reach out to friends and ask them for advice. Wondering how to find that voice within? Simply sit alone for a little and you will figure out how to handle it all. THE SHOE FOR YOU: Ponder away in Alvina (£35.00). Comfortable and slouchy in all the right places, she will work well with anything in your wardrobe. Get it here! Not in love with your current situation? Now’s the time to make some changes. If there’s something you’ve been wanting to try, try it, and if there’s something you’re not happy about in life, change it. THE SHOE FOR YOU: Bored of your go-to black boot? Switch things up with Neomi (£35.00) in a daring snake print. Now’s the time to try something new with fashion. Get it here! This month, it’s all about you. Have something to say? Say it! Want to write something? Write it! The stars are telling us that you will achieve recognition and/or fame from something you do, so get out there and make it happen. THE SHOE FOR YOU: Show off your personal style (and get recognised doing it) when you rock Gwendolynn (£35.00). Get it here! September is destined to be a month full of fun and excitement. So, this month, go out, meet new people and try new things! You’re going to love it. THE SHOE FOR YOU: Ximena (£42.95) is loud, proud and so right now. A sky high heel makes her ready for your next night out. Get it here! 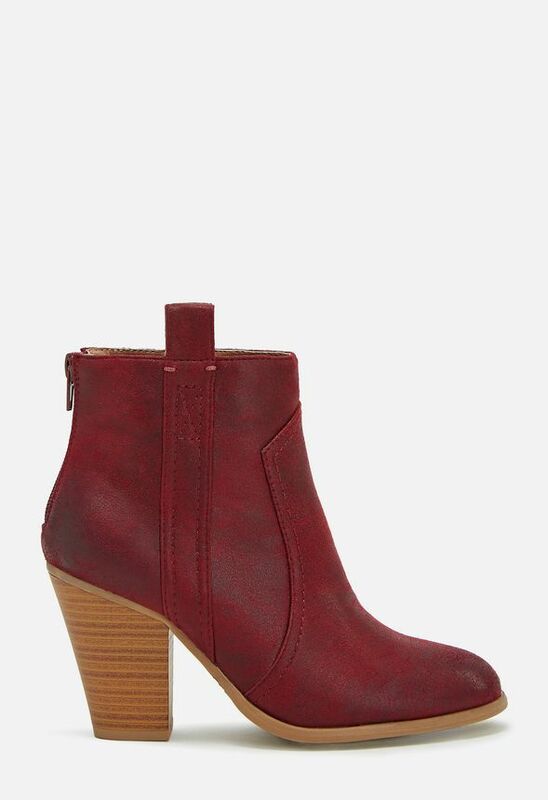 Don’t forget, you get 30% off all ankle boots on #NationalBootieDay! Craving more? Check out our Boot Shop! 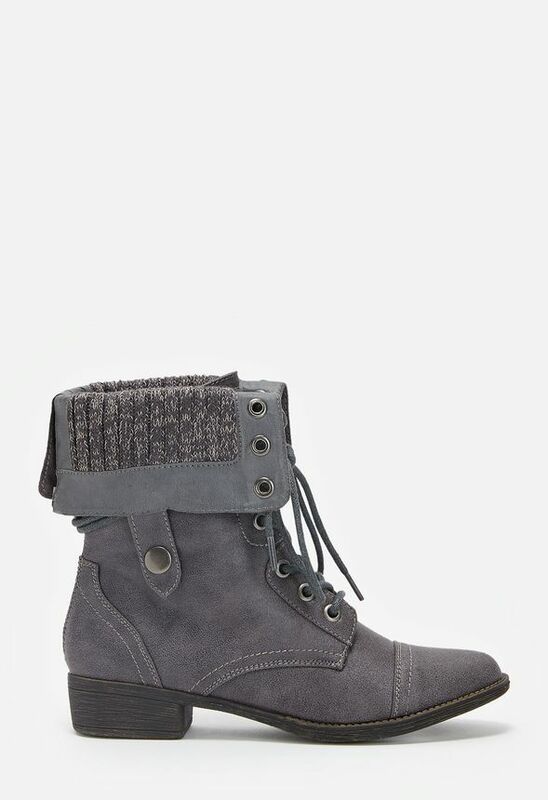 Love the boot we recommended for you? Show us how you’re going to rock it via Facebook and Instagram.